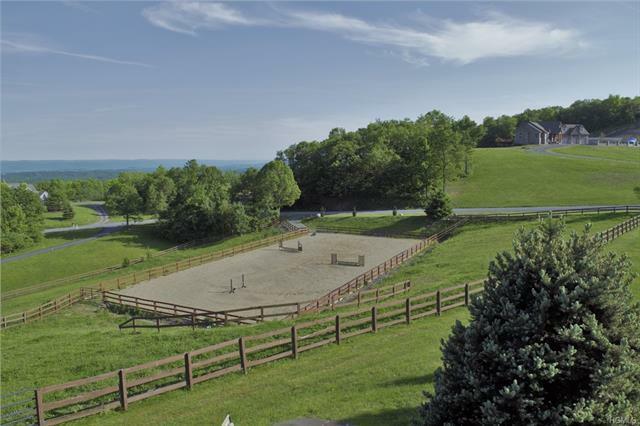 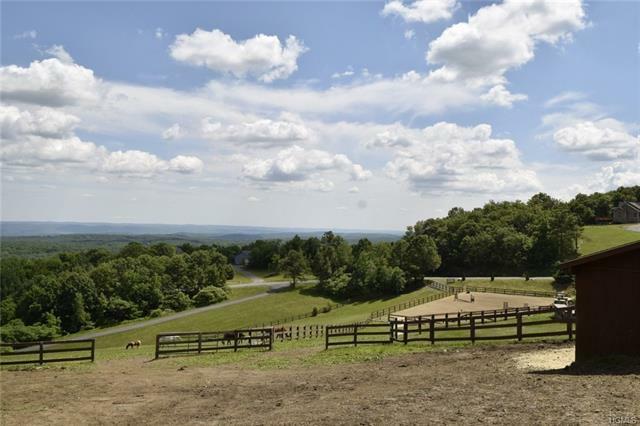 You found it, the perfect balance of horse & home with scenic views. 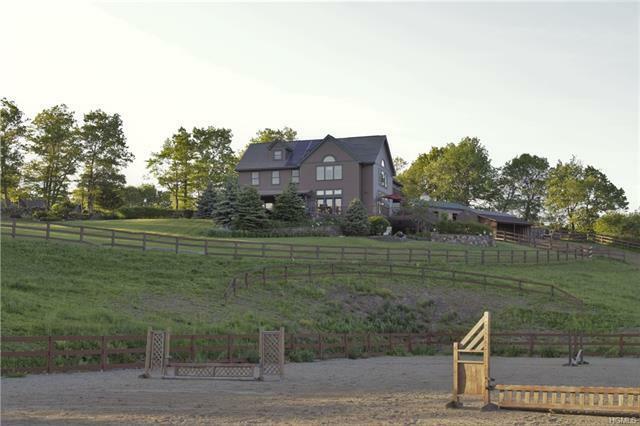 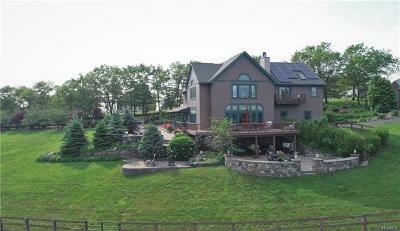 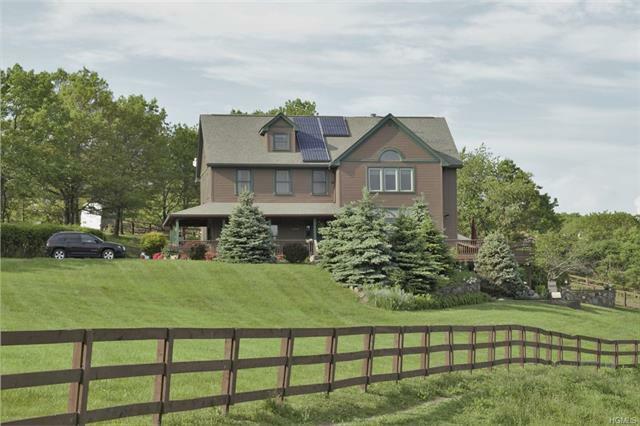 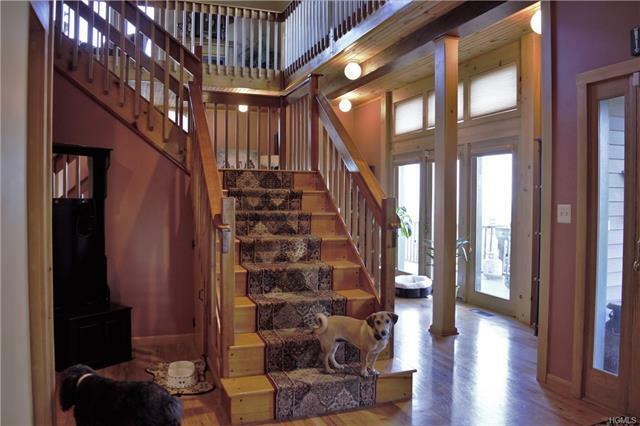 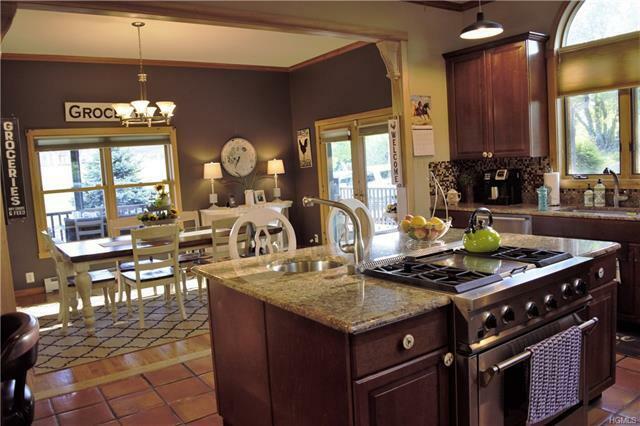 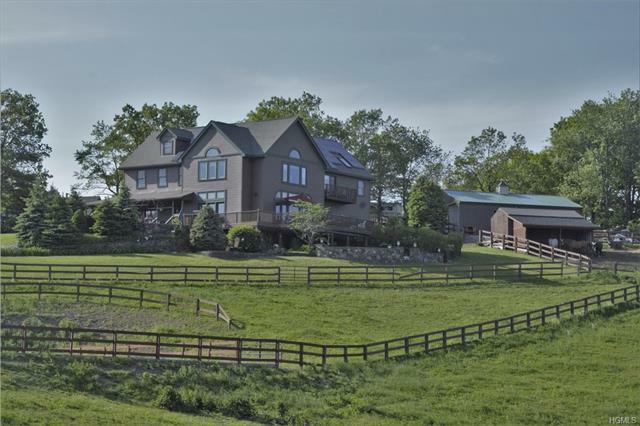 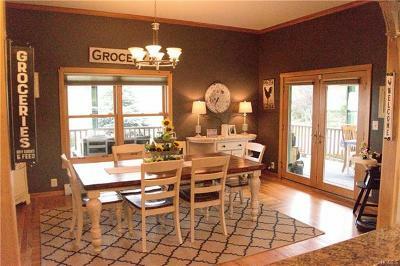 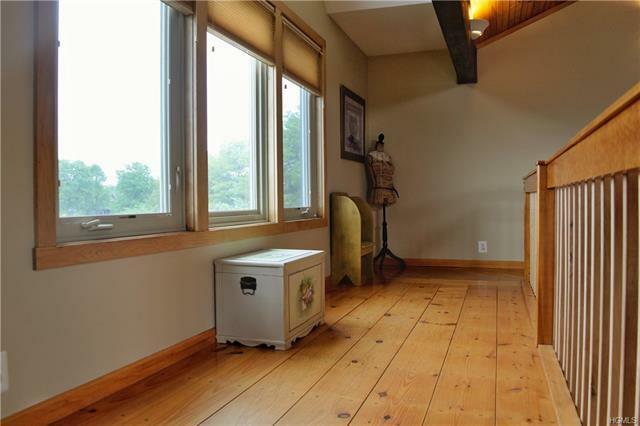 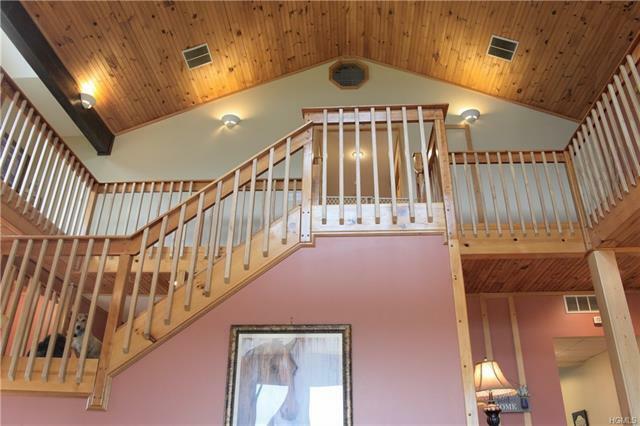 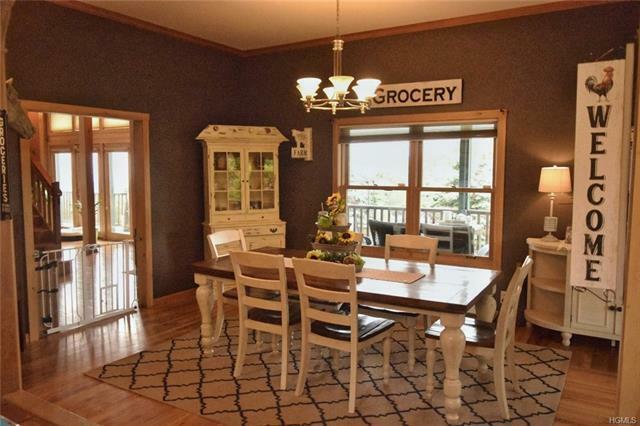 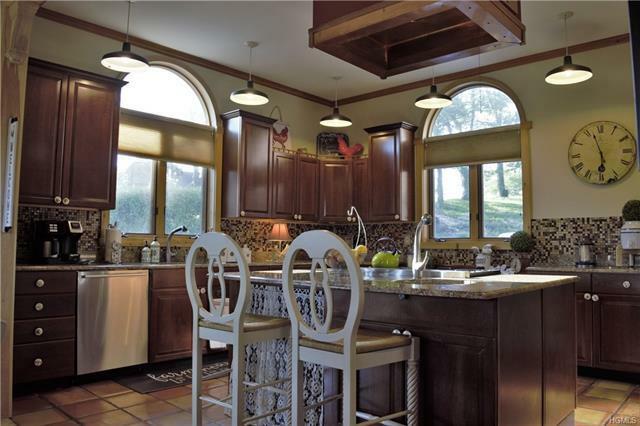 Impressive 4-5 bedroom Equestrian Farmette. 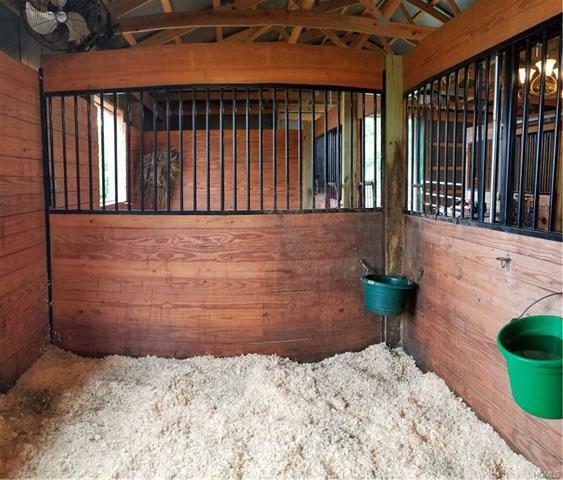 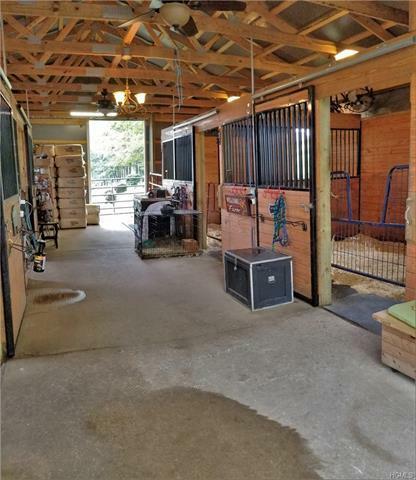 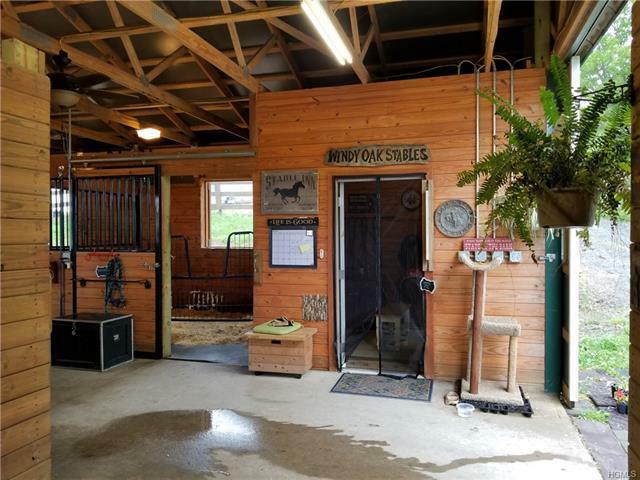 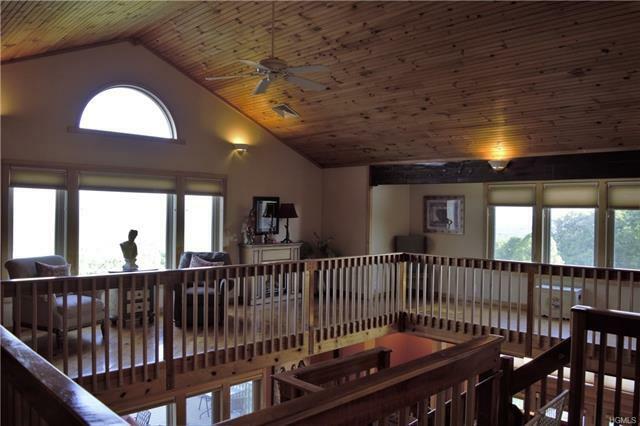 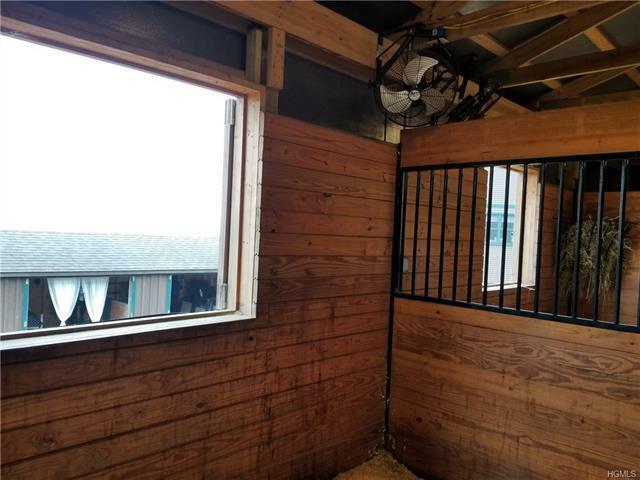 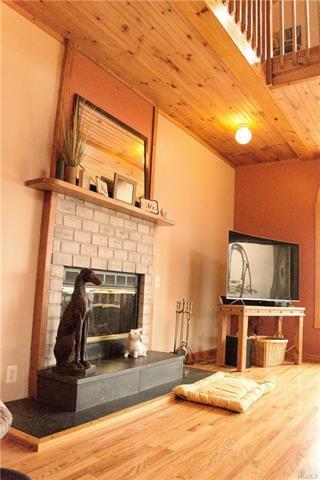 2015 4-stall horse barn w/every amenity an equestrian would want, including a tack room & wash stall. Well-planned riding arena; suitable for hunter/Jumper, dressage or western pleasure. 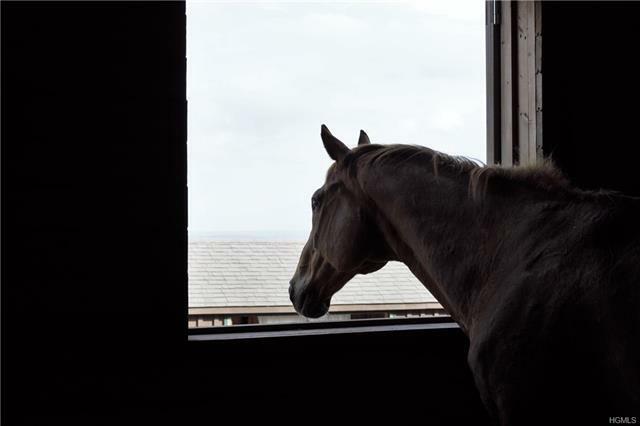 Trail Rider? 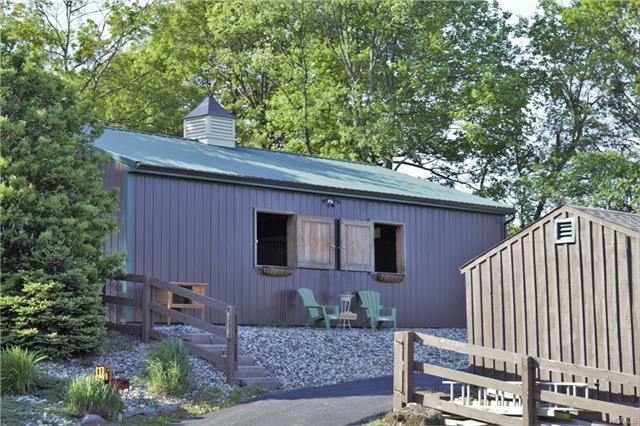 Great News, huckleberry forest preserve is a few miles away. 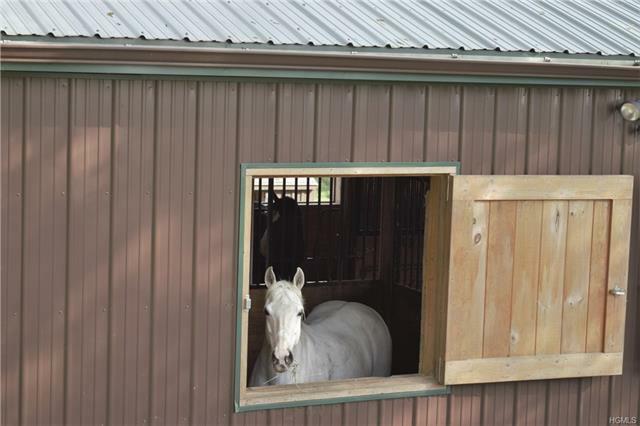 Wood fenced paddocks offer grazing rotation opportunity and access to a run-in-shed on the back of a storage barn. 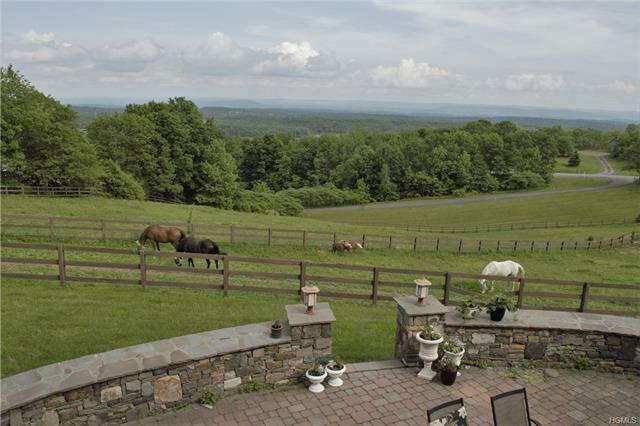 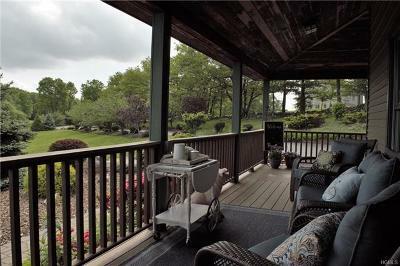 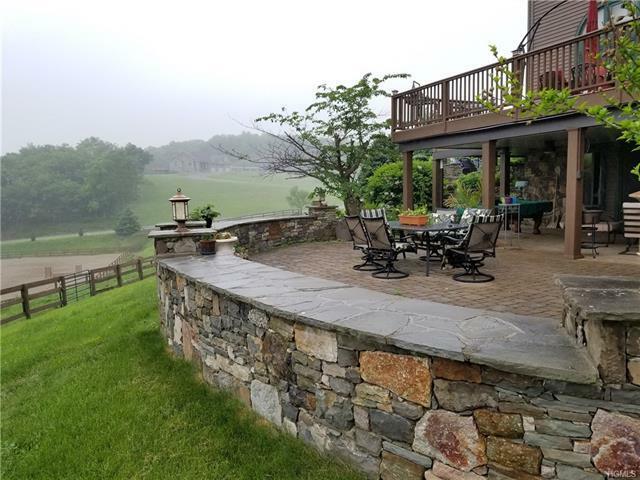 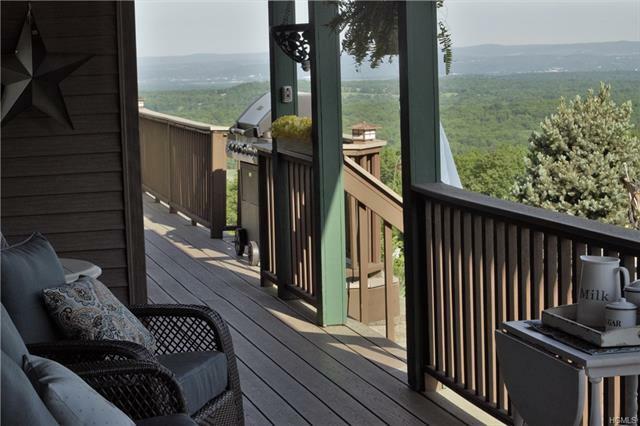 The beautiful terraced patios, porch & deck are all situated to enjoy sunrises & sweeping views of the hudson valley and your horses. 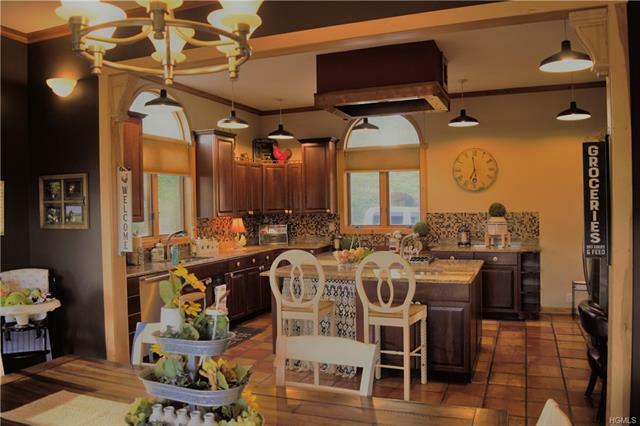 This unique magnificent home features an open floor plan first level, high ceilings, wood floors, 2 fireplaces AND a cooks kitchen w/gas stove, island & prep sink. 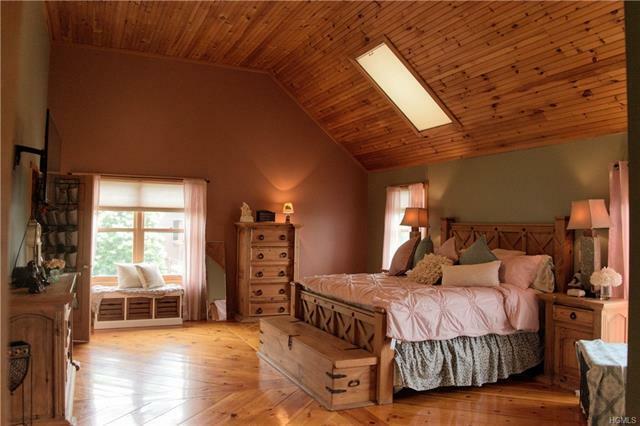 The large master bedroom ensuite features a private fireplace & balcony. 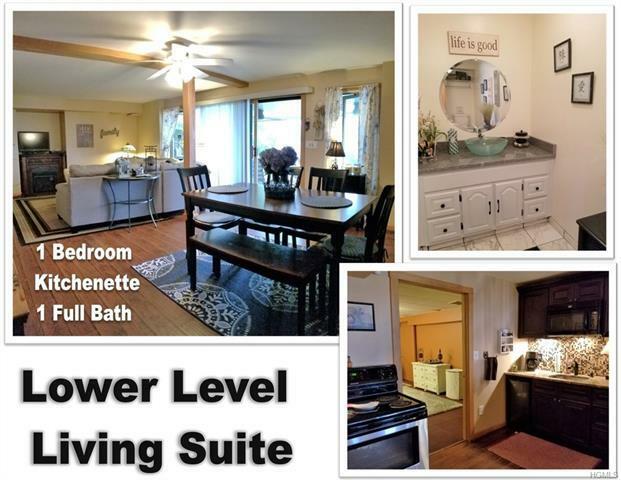 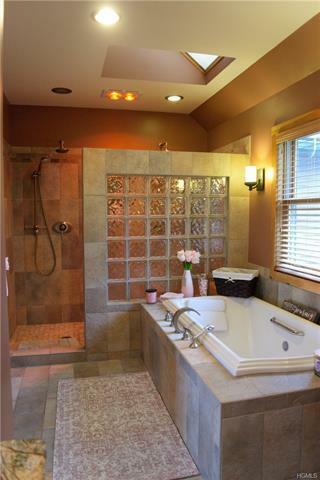 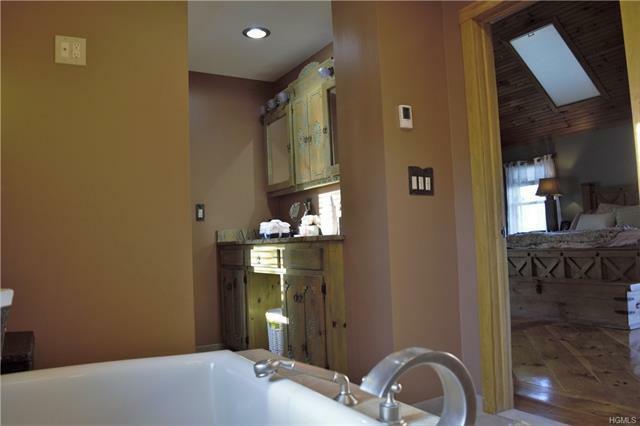 Basement has a 1 bedroom guest suite with kitchenette and bathroom. 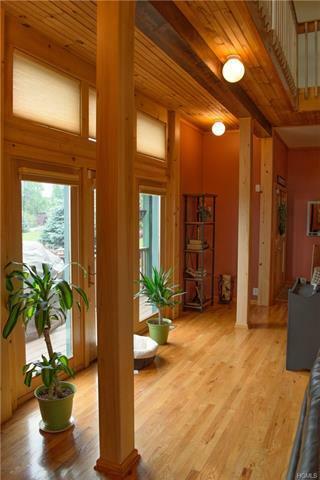 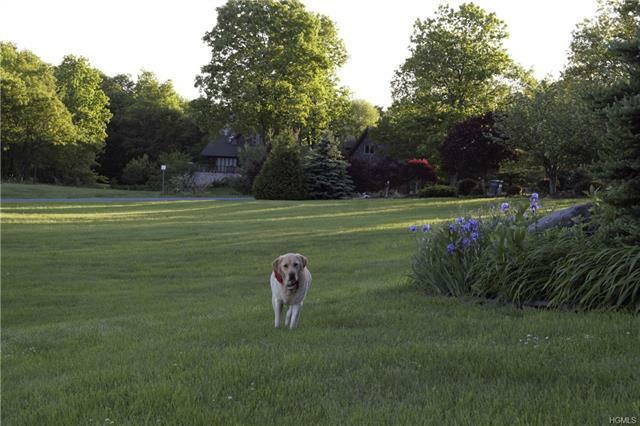 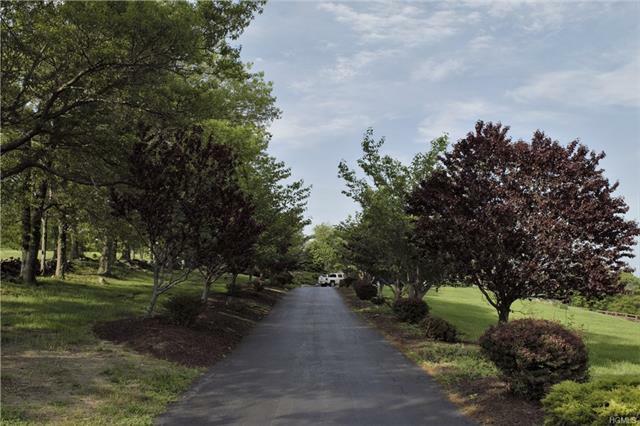 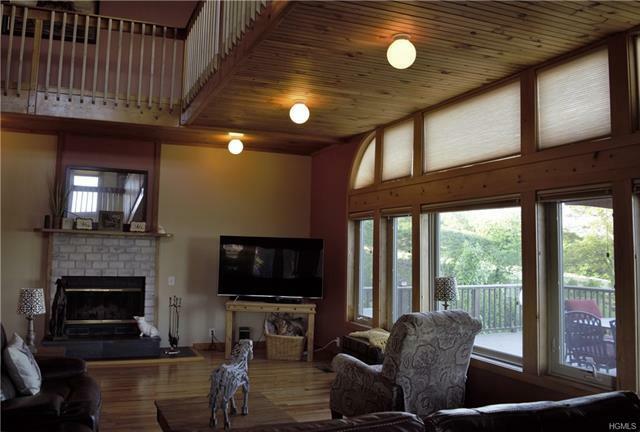 Mature Deciduous & Evergreen trees frame this home perfectly.